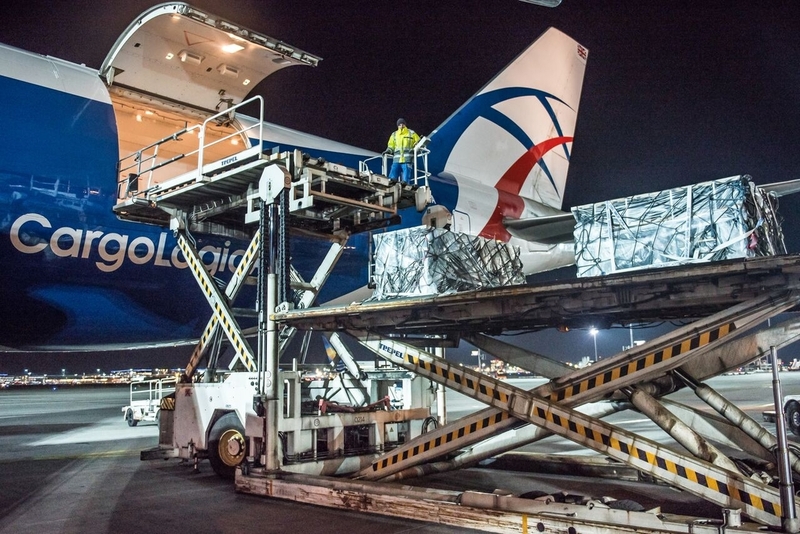 CargoLogicAir (CLA), the only British all-cargo airline, has launched its second new scheduled cargo service with a new weekly route connecting London and Frankfurt with Dubai and Hong Kong. Departing from London every Saturday, CLA’s new Boeing 747-8 Freighter will offer customers 135 tonnes of cargo capacity per week from Europe to the Middle East and Hong Kong, and a direct Hong Kong-London Stansted service which arrives back into the UK every Monday. This latest new routes follows the launch of CargoLogicAir’s first scheduled operation in August, when the airline introduced twice-weekly Boeing 747-400 flights from Stansted Airport every Wednesday and Saturday to Mexico City International Airport via Hartsfield-Jackson Atlanta International Airport. This service also incorporates stops in Houston, Frankfurt and Abu Dhabi, enabling CLA to also offer customers a wide choice of Europe-Mexico, Europe-Middle East and U.S.-Middle East connections. “The launch of our new weekly service from London via Frankfurt, Dubai World Central, Hong Kong and back to the UK is the result of talking to our customers about the routes where they need additional capacity. Our strategy remains on track and we are now actively looking to add a fourth Boeing 747 freighter to our fleet early next year, in line with our business plan to be operating a fleet of five 747Fs by the end of our third year of operations. We remain extremely confident in the sustainability of the all-cargo market and the very positive commitments and feedback we are receiving from our customers,” added CLA’s CEO, Dmitry Grishin. CargoLogicAir was awarded its Air Operator Certificate (AOC) by the UK Civil Aviation Authority at the beginning of last year and commenced operations by providing global charter services and serving ACMI contracts. It launched its first scheduled cargo route after taking delivery of its third Boeing 747 freighter in May 2017. In the first half of 2017, CLA’s ACMI and charter operations enabled it to report 44% growth year-on-year.